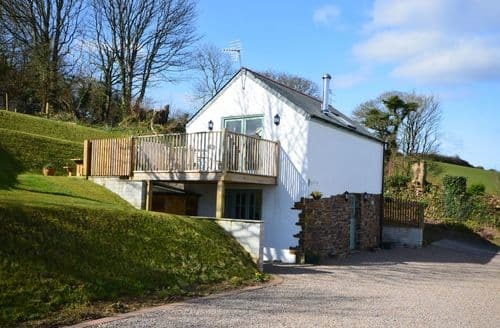 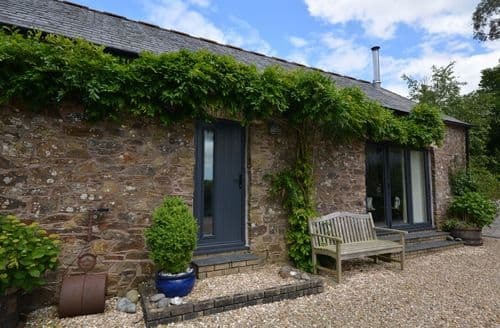 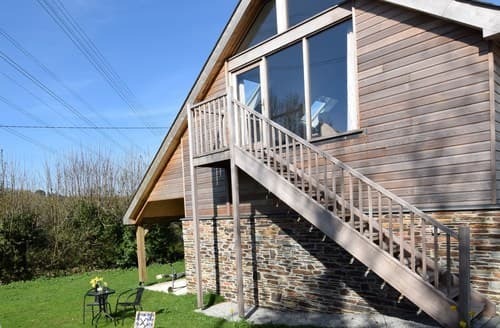 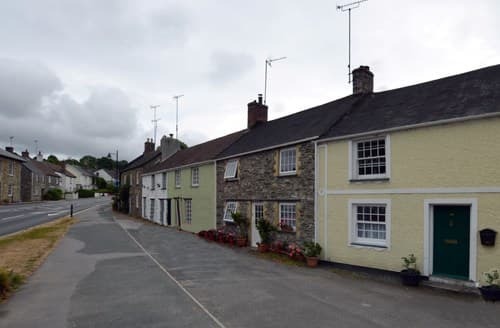 Enjoying a quiet, tucked away location within the rolling countryside of central Cornwall, these are the perfect properties to relax, unwind and simply immerse yourself in the sedate Cornish speed of life. 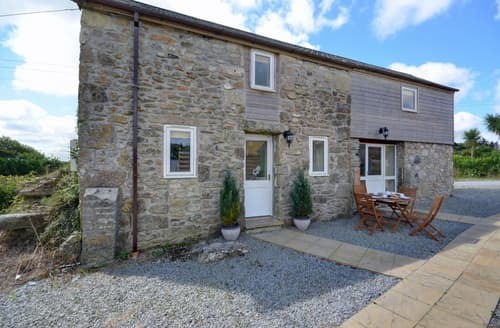 Set in a rural location on a working farm, the property faces South West and is a spacious extension of the large farmhouse, with extensive views over the surrounding countryside. 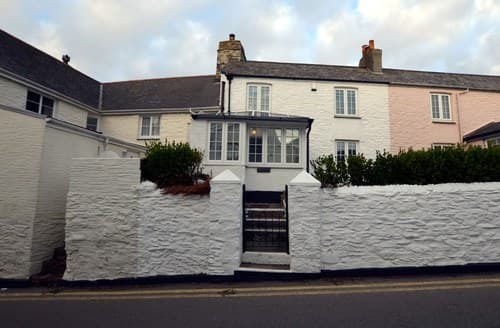 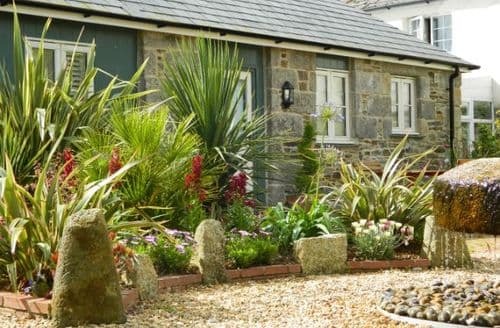 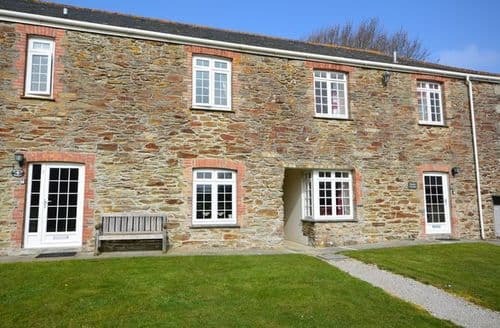 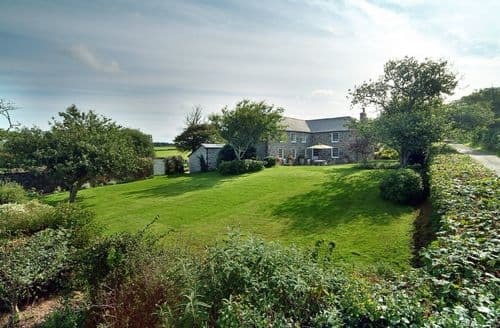 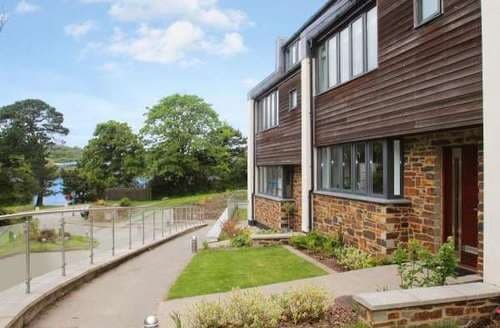 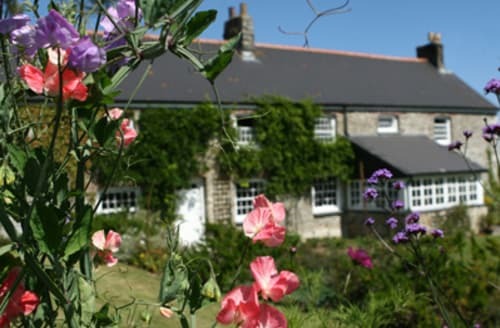 Situated in an ideal location to discover Cornwall and also to experience the breathtaking Cornish coastline. 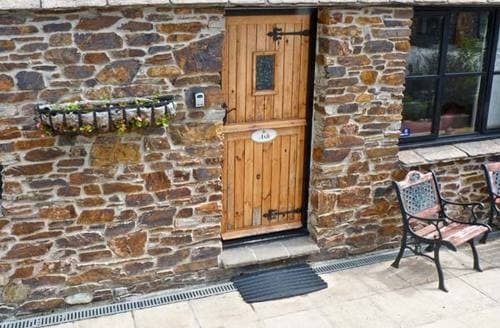 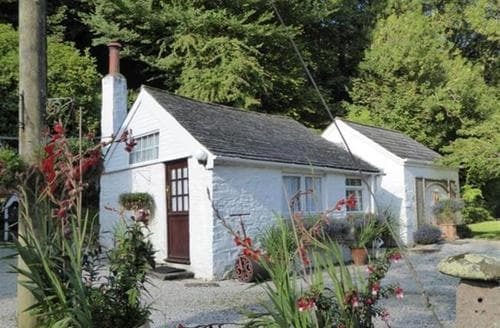 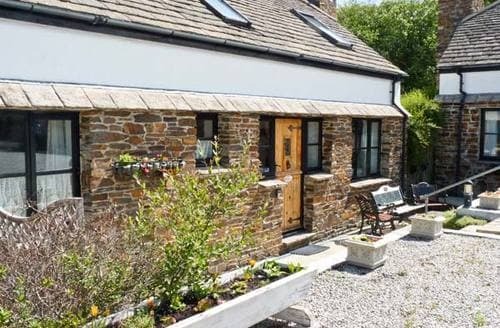 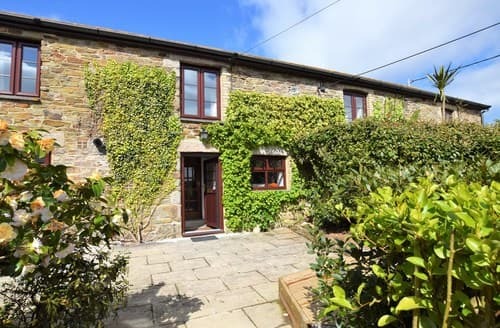 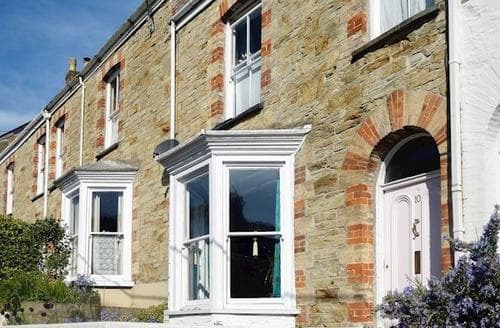 The property is a well-presented stone built cottage refurbished and equipped for every convenience and comfort. 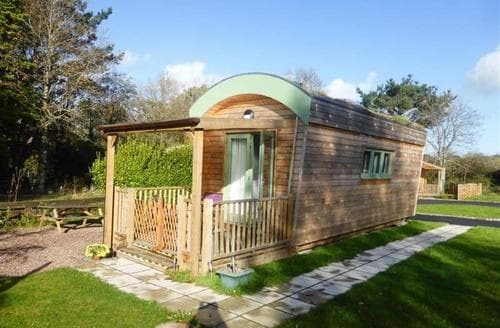 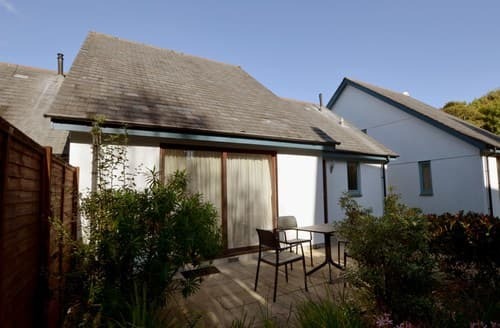 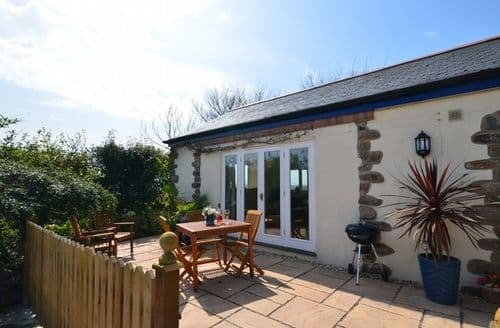 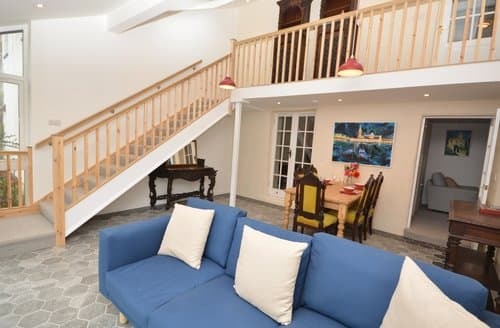 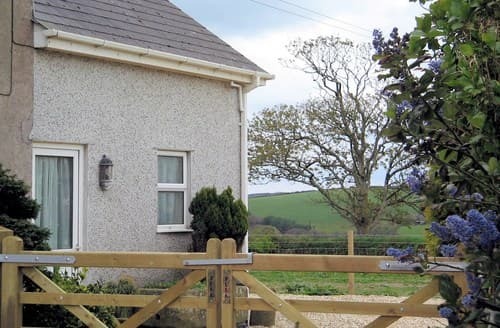 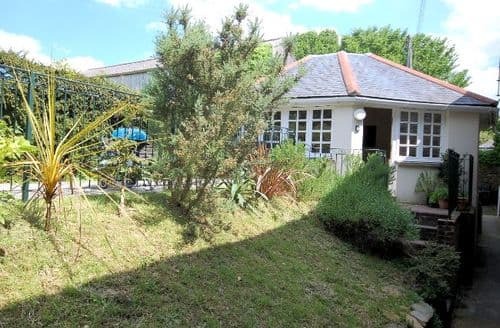 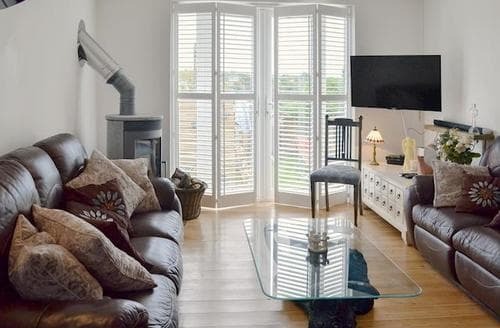 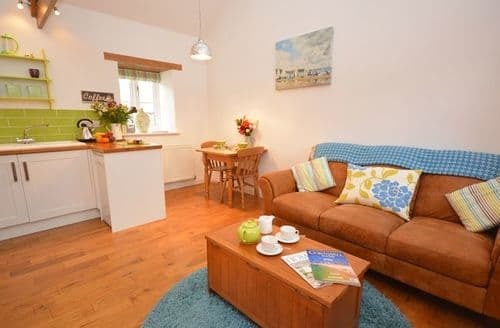 Located within easy walking distance of the cathedral city of Truro, this comfortable and cosy, detached dorma bungalow has been thoughtfully designed with relaxation in mind.